International labs provide a variety of opportunities for Price School students to apply their classroom skills to global policy issues. Price Center faculty fellows annually organize labs focused on a wide range of topics, including environmental policy, international governance, and social enterprises, among others. 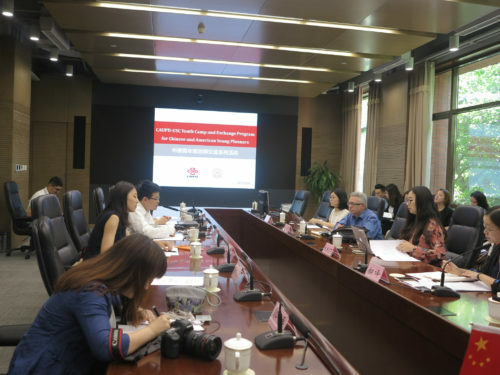 In partnership with the World Bank and the City of Beijing, 18 students representing the MPP, MPA, Online MPA, MPL, MHA and IPPAM programs addressed air quality management in the Jingjinji region of China. Under the guidance of Price Center Faculty Fellow Professor Marlon Boarnet, students evaluated key sectors that affect regional air quality including industry, transportation, energy, and land use to form recommendations focused on policy, new technology and collaborative governance. The report students delivered was well-received and included both long-term and short-term structural changes to improve the quality of life for residents and drive environmentally responsible economic growth. 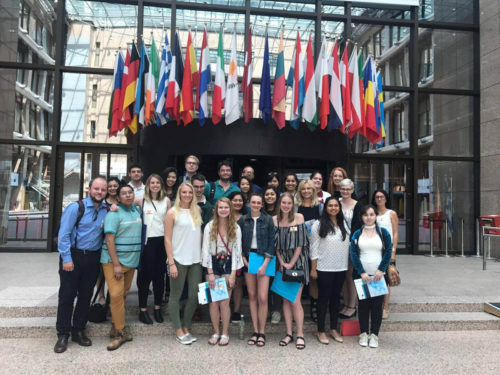 The Price on the Rhine Study Abroad Program immersed more than a dozen students side-by-side with students from Speyer University in Speyer, Germany. Under the guidance of Price Center Faculty Fellow Bill Resh, the program focused on issues of governance from a comparative perspective between the United States, Germany, and the European Union, but also addressed the refugee crisis and Brexit. Students also visited the Council of Europe in Strasbourg, France; several EU institutions in Brussels, Belgium; the historic city of Heidelberg, Germany; and the European Central Bank in Frankfurt, Germany. 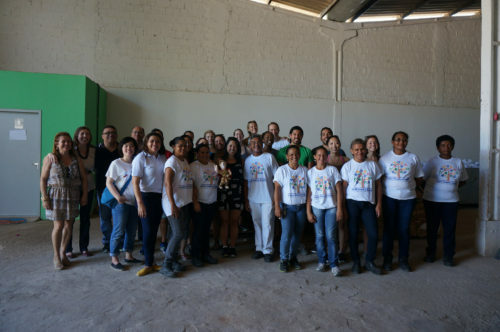 In the municipality of Eusébio in the metropolitan area of Fortaleza, Brazil, 14 students from the MPA, MPP, MPL and IPPAM programs worked with Price Center Director Gary Painter to propose social enterprises to serve community needs for their client Fundação Alphaville. As the foundation arm of Alphaville Urbanismo, a large real estate development company, Fundação Alphaville supports projects that promote economic self-sufficiency, environmental sustainability and a healthier society. Students visited several local communities, ranging from unauthorized housing to an upscale planned community built by Alphaville Urbanismo. Students delivered a report and presentation centered on social enterprises, including a community garden and nursery to grow local produce and native plants, a community retail hub and a social enterprise incubator.